Alfredo “PerOne” Oyague took an interest in the art form of graffiti in 1978, at the age of 12. 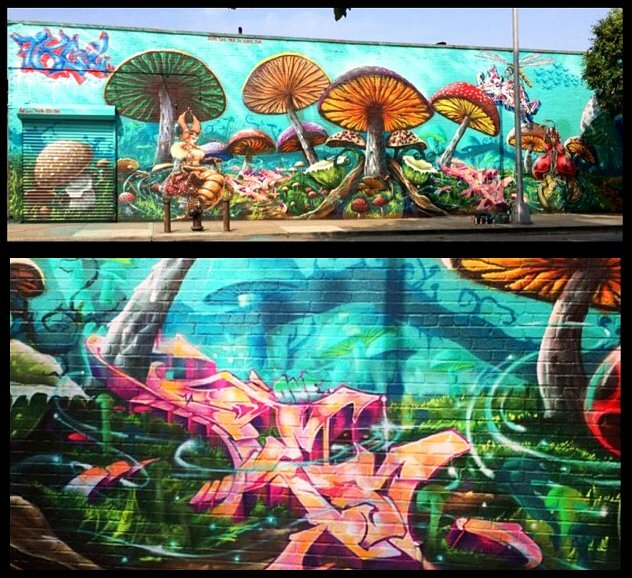 Graffiti has had a major influence in all areas of his life, and he has always extended himself to go the extra mile with his art. 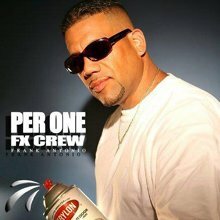 PerOne was part of the world renowned TAT’s Cru in its early stages, then moved on to form the famous FX Crew, which originated in the Bronx. 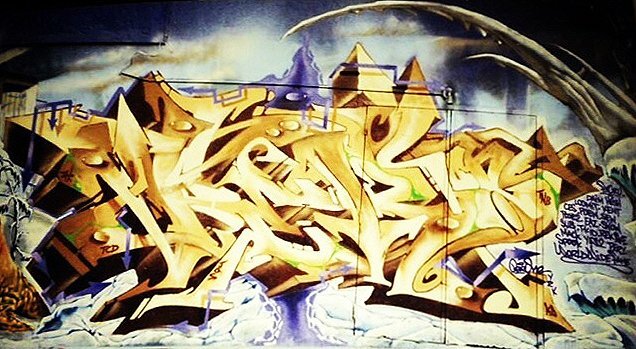 PerOne was the founder and driving force of the most prominent and influential graffiti movements of the 1990’s, and FX Crew went viral within a few years of existence. 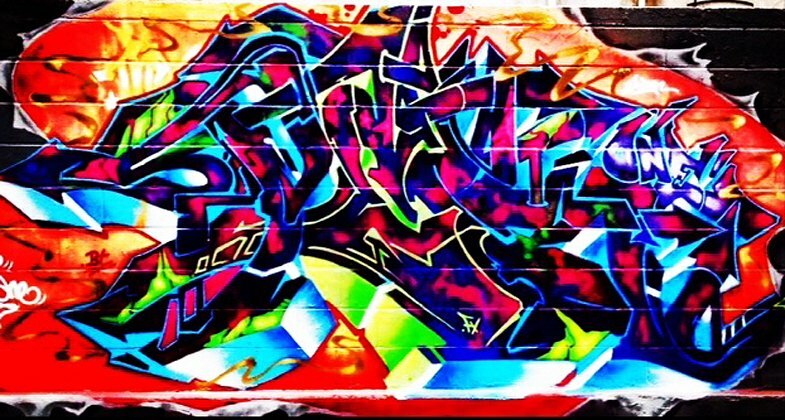 Always leaving room for improvement, yet mastering the letters of his name, PerOne has a long legacy as one of the pure stylists of New York graffiti. In collaboration with famous artists from all over the world, as well as in the U.S., PerOne continues to express himself with commissioned work and large scale murals to the present day.